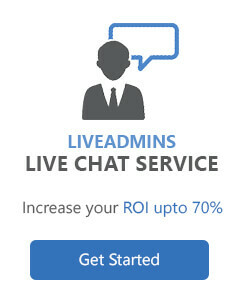 Dubai, UAE: April 11, 2016 – LiveAdmins DMCC has formed a partnership with DomainersMeet.com for the International Domain Industry Conference 2016 in Dubai. 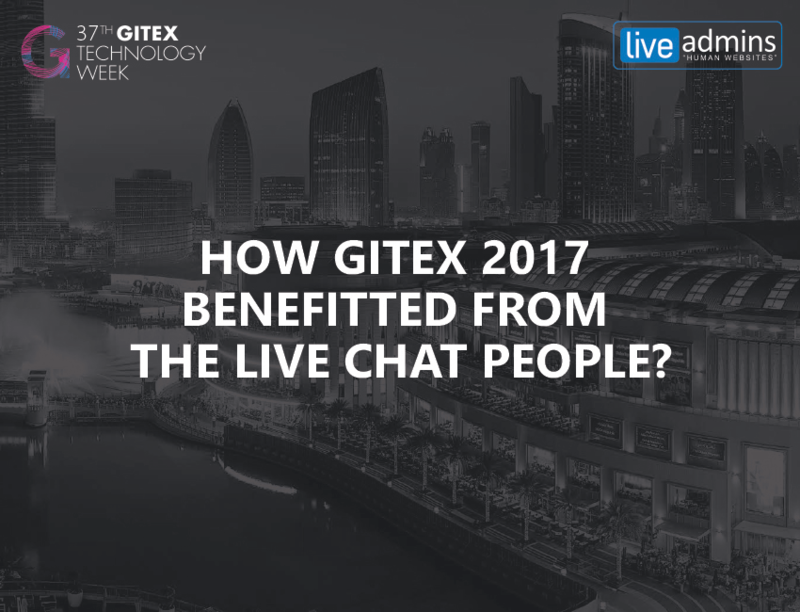 LiveAdmins will be providing Live Chat Support for the exclusive event taking place on the 23rd and 24th of April 2016 in Dubai. DomainersMeet.com is one of the region’s most important event that helps speakers, sponsors and businessmen network with each other. 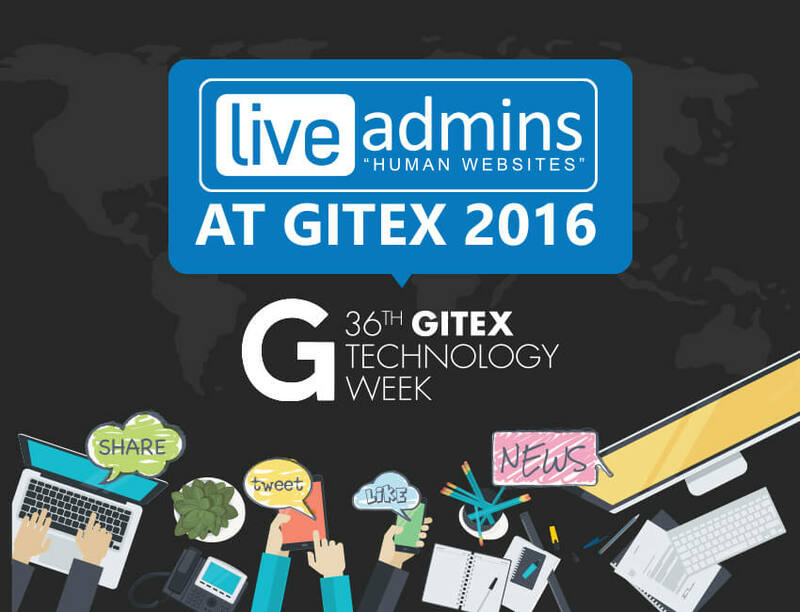 It aims to increase the awareness, reach, and market of domain names in the GCC region. For the 250 plus attendees, it provides a promising platform to meet and network with domainers, speakers, industry influencers, and sponsors, for future prospects. 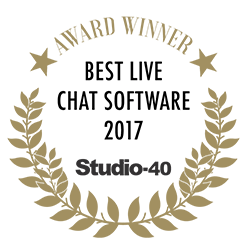 Some of the attendees include banks and financial organizations, domain consultants, digital consultants, payment getaway providers, hosting companies, domain resellers to name a few. 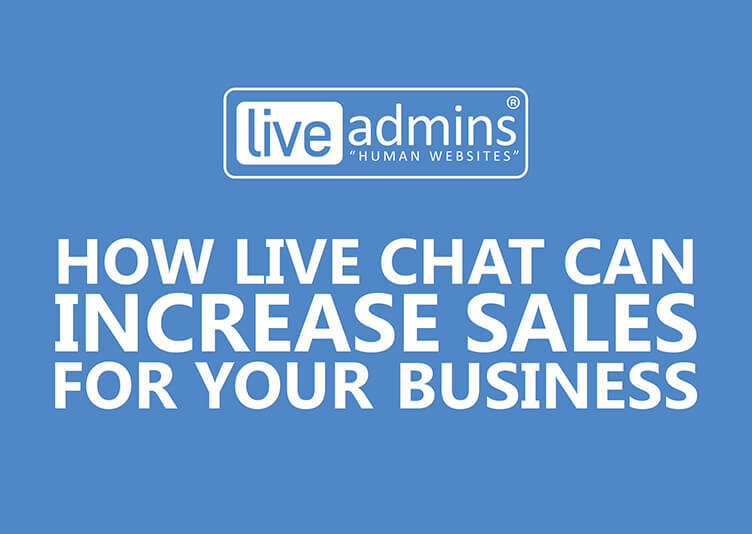 LiveAdmins will be offering around the clock online chat support to visitors on the conference website and answering all their queries.